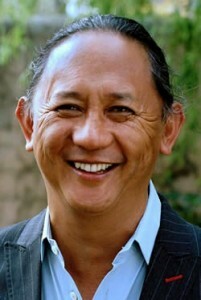 For our third issue, we are once again honoured most graciously by His Eminence Dzigar Kongtrul Rinpoche, who agreed to an interview of twenty questions regarding the nature and importance of wangs or abhishekas and lineage. The following documents are in PDF version. You may download and print a single copy for your own use, but please do not duplicate and distribute without explicit permission from Dharmashri.